The Trump Admin is literally cutting money from cancer research, Head Start, Ryan White AIDS/HIV program, women’s shelter, mental/maternal health programs to keep kids in cages. In a letter to Sen. Patty Murray (D-Wash.), Azar outlined a plan in which more than $16 million would be taken from Head Start, $5.7 million would be diverted from programs to care for uninsured HIV/AIDS patients, and millions would also be reallocated from cancer research programs, government-run women’s shelters, and mental health facilities. 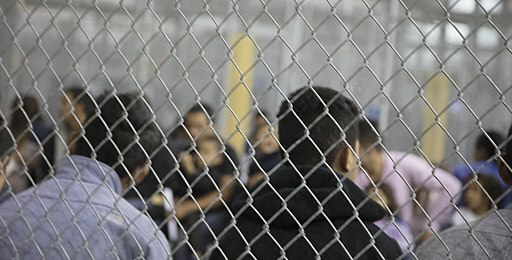 ORR’s detention centers were at 92 percent capacity as of this week, according the agency, with more than 13,000 children being detained for indefinite periods. Most of the children crossed the U.S.-Mexico border without parents or guardians. Azar’s plan will go into effect after September 30, when the current fiscal year ends.